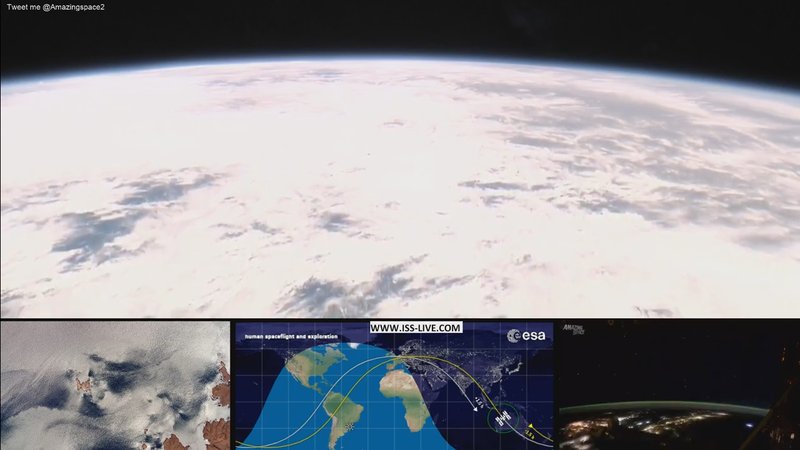 On YT, we can see a live stream from ISS. What is the delay here (given you have a modern high speed internet access)? This is a follow-up to my comment and to lend support to @Tristan's answer. I took a bunch of comparison screen shots over 30min of the two YouTube "live" channels in parallel, and I've made a little side-by-side montage of the two. 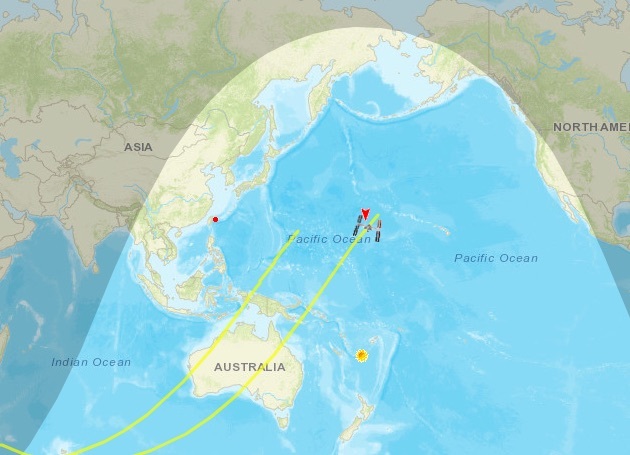 The alternate, non-NASA site in question is constantly switching to old footage from either previous passes of a nearby area or geographically unrelated areas. While the site is called "NASA Live: Earth From Space - Nasa Live Stream | ISS LIVE FEED", it is definitely not that at all, except once in a while. which isn't much of the time. That video is a sham. It's not a live stream (except for the small ESA location map at the bottom center). At the time of this screenshot, the ISS is on the night side of earth. Not the answer you're looking for? Browse other questions tagged iss communication time or ask your own question. What dangers are astronauts exposed to when facing the sun? What is the purpose of red / white lights in ISS / SpaceX Dragon docking?